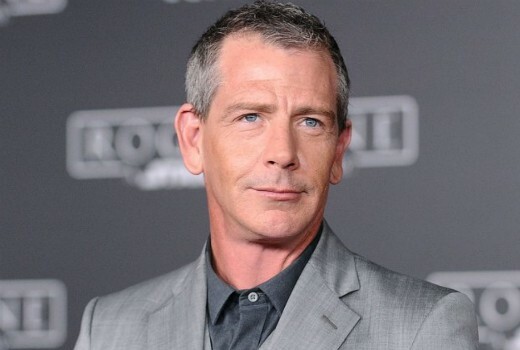 Ben Mendelsohn will star in an adaptation of the Stephen King novel The Outsider. Jason Bateman will direct the first two episodes and executive produce for HBO. In the series, a seemingly straightforward investigation into the gruesome murder of a local boy leads a seasoned cop and an unorthodox investigator to question everything they believe to be real, as an insidious supernatural force edges its way into the case. Richard Price serves as writer and executive producer. Mendelsohn will also produce in addition to starring. Is he a bad guy again?